Texans' Brian Cushing is nominated for NFL Man of the Year. HOUSTON (KTRK) -- Houston Texans linebacker, Brian Cushing, has been nominated for the Walter Payton NFL Man of the Year Award. The NFL announced the 32 team representatives selected for the award and Cushing is eligible to win for the Texans. 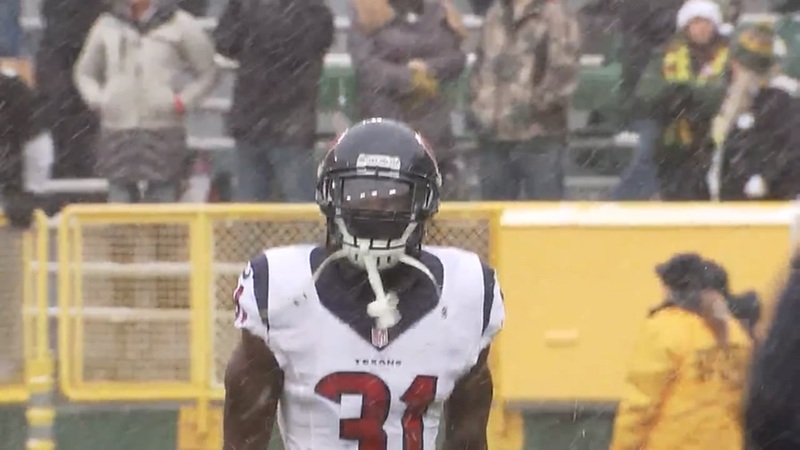 RELATED: Charles James says, "My time in Houston is up"
Texans release Charles James, known for his colorful socks. The winner will be announced right here in Houston the night before the Super Bowl. Whoever wins will have a total of $1M dollars donated to his name with half of it going to a charity of his choice.